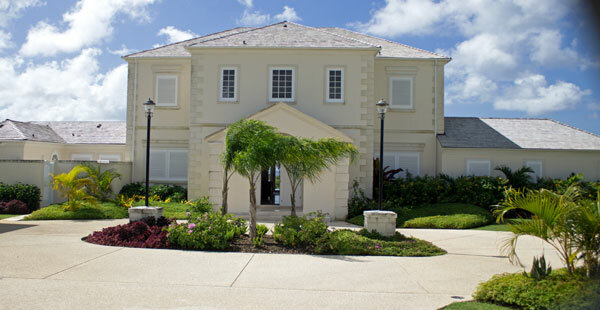 The Royal Westmoreland golf course is part of a high end community but you have few options to get to play the course. You can either be an owner of one of the beautiful villas, be a guest of a villa owner or you can rent a villa on the property. 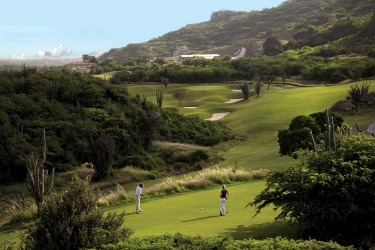 But even if you are not staying on the property tee times are available from 10am - 11am Sun - Fri to visitor golfers. This world class Robert Trent Jones built course has a lot to offer to golfers at any skill level. If you are a high handicapper like me I suggest you select the correct tee, I was told that generally the visitor golfer chooses to tee it up from the white tees. In my opinion you are on holiday and want to have fun why make your outing at the course more difficult on your game than it has to be ? This is a fairly friendly golf course, but that does not mean it will be an easy round. Your biggest challenge will be the wind. This is something you will not be able to escape. If you are a low handicapper this course will also put your golf skills to the test. The head pro told me at this level the course is primarily a second shot course. While you should not take your tee shots for granted as there are not many difficult ones. He did say to be mindful of the par 4 402 yard hole #10 and par 5 503 yard hole #16 as you are hitting into the breeze. 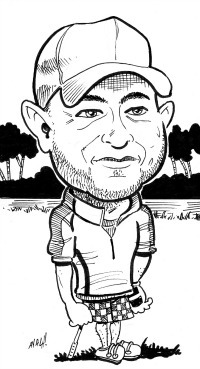 The key takeaway from whatever tee box you decide to play from when playing the course it is extremely important to be in the right spot if you want to score well. My favorite hole and also the one which gave me the most trouble was the 400 yard (From the white tees) par 4 hole# 9. Your approach shot to the green has you facing a bunker to the left and water to the right. I finished that hole with a double bogey. My favourite things about playing the course would be the scenery, it was breathtaking in some spots, so be sure to bring your camera. 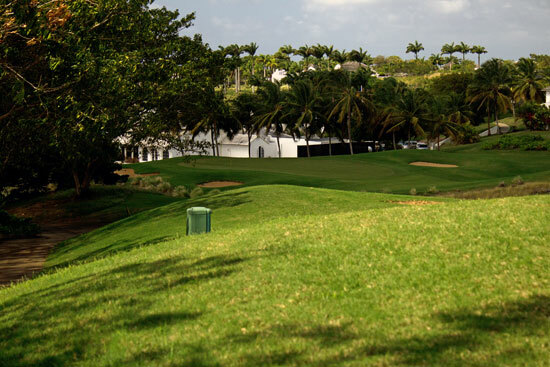 The quality of the course, it is very well maintained which made it a lot of fun to play. And there are the views on the back 9 which have you make your way past some gorgeous mansions which are scattered around the course. So if you get the chance to book a tee time I would highly recommend it. You will not be disappointed. 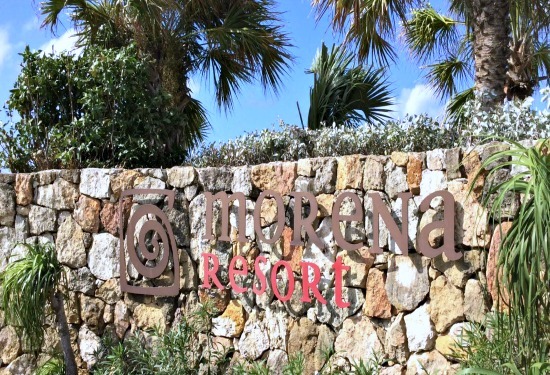 Find out what makes the Moreno Resort one of the unique places to stay in Curacao. Enjoy the resort and do your part for the environment. 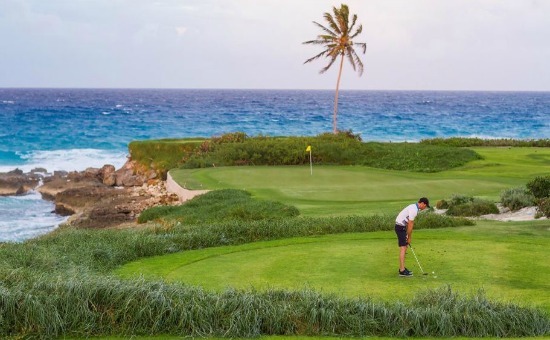 Find about three outstanding all-inclusive golf vacations to the Caribbean. Learn about some of the best deals from an expert.